Australian Pest Specialists are the Newcastle Pest Control Specialists. We understand the importance of health and safety for your family, pets and home as well as your business and customers. That’s why we only use environmentally friendly products that have low toxicity and safe to use around children and pets. Across Newcastle, pest control is crucial to ensure a pest free and safe environment for you and your family. 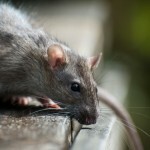 Vermin, birds, rodents and other pests can cause serious health issues for you or your loved ones. Many of these pests can cause severe structural damage to your property while making themselves comfortable in your house. 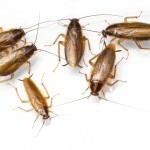 Pests urinate and defecate on all surfaces as they move through your house. Whether it is the floor, work benches or food, it will all be affected. Since pests carry diseases such as bacteria, viruses (especially salmonella and streptococcus) and even worms, they can spread these to your family with devastating effects. These germs can cause food poisoning and other life-threatening illnesses. Australian Pest Specialists will eliminate unwanted cockroaches and other pests in your property across the Newcastle region. Our company provides Newcastle customers with effective pest management solutions to control cockroaches, rats, spiders ants, termites and other infestations that are encountered and when we treat your home, we leave your property just as clean as when we arrived. We provide a prompt and reliable service together with a detailed pest control report with recommendations to mitigate future pest risks, and if a problem comes back, so do we! We provide services to various Newcastle businesses including Newcastle restaurants, manufacturing and education centres. 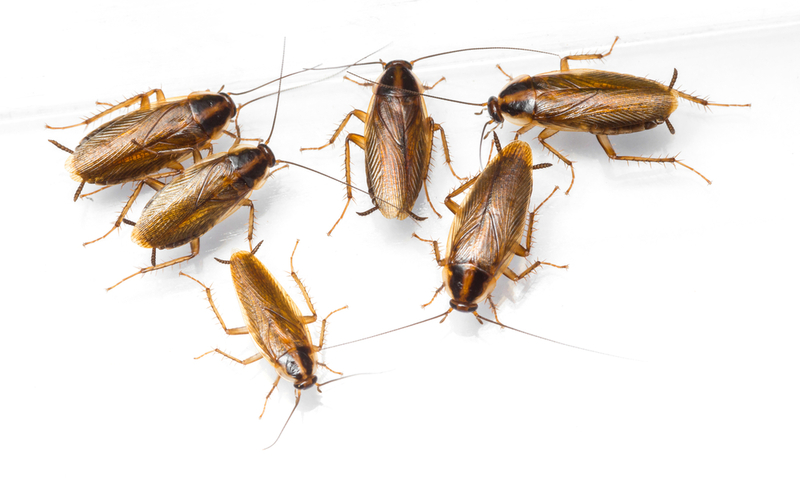 We will eradicate and control rats, spiders, ants, cockroaches, termites and other infestations that you might encounter in your premise together with electronic reporting after each visit. We offer both chemical and non-chemical treatment options which provide you with quick eradication of your pests and restore your home to a pest free environment. We understand Newcastle pest infestations (rodents, ants, spiders, cockroaches, bees, bedbugs, termites, etc.) can affect your health as well as the enjoyment of your home, and, certain pests can even threaten your home’s structure. With termite attacks in Newcastle on the rise and Newcastle’s humid climate making it particularly easy for Termites to evolve, Australian Pest Specialists is an authorized exterra termite application expert as well as a qualified approved termatrac operator for all your Newcastle termite needs. We offer both preventative and curative measures to make your Newcastle home and business free of any unwanted guests. The damage caused to Australian homes, apartments and businesses across Newcastle, due to the lack of the lack of adequate termite control, amounts to hundreds of millions of dollars per year. Every year more damage is done to homes by termites than both fires and storms combined. We will inspect your property and supply you with a full termite inspection report to Australian Standards and include solutions and proactive recommendations to elevate any ongoing termite risks to you. This includes termite monitoring, termite chemical control and proactive termite protection. At Australian Pest Specialists, we offer “365 Protect Plans” as well as one-time service treatments. Whichever service you require, we’re confident you will be satisfied with our service. To make a booking, please call 1300 42 42 66 today. 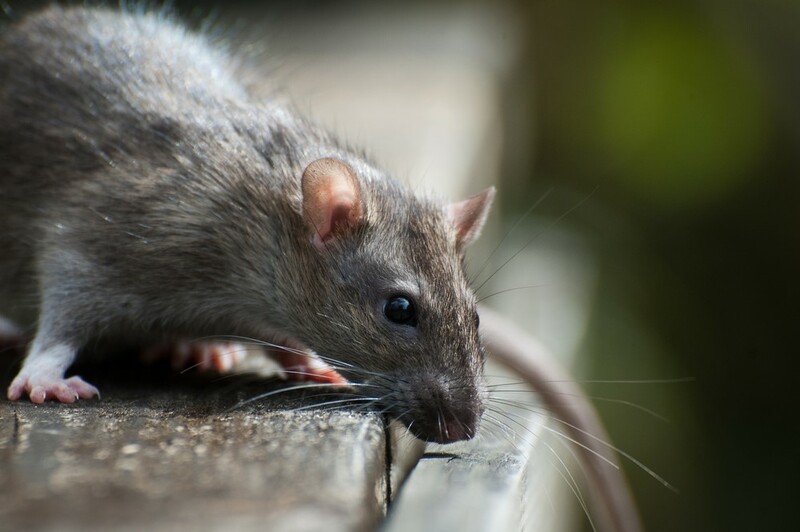 The Climate in the Newcastle Region is conducive to the Norway rat, roof rat, and house mouse often living in close association with humans and can be serious pests under certain conditions. They can carry and transmit organisms across Newcastle geographies that can cause disease, damage or destroy buildings and electronic equipment by their gnawing behaviours, and cross contaminate surfaces. With the older historic Commercial and Residential make-up across the Newcastle Region there is increased activity and harbourage areas where they live and multiply sometimes un noticed. 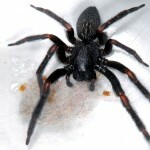 Australian Pest Specialists Newcastle Team can find and eradicate them before they damage your Home, Business or Reputation. Cockroaches are one of the most hated pests in Australia, and the Newcastle Region seems to be a breeding ground for them due to the humid climate conditions. Unsuspecting resting or harbourage areas include cracks & crevices, coffee machines, fridges, toasters and many other electrical food appliances, however activity is not limited to just kitchen areas. Where they are present in large numbers they may give out an unpleasant smell. The female cockroach can produce up to eight egg cases every 4 weeks, each of which can contain up to 30 eggs. Cockroach nymphs (babies) emerge from their eggs after 2-4 weeks. Across Newcastle, spiders certainly have a fearsome reputation as some of the world’s most dangerous. There are two types – the Webbing Spiders and the Ground Dwelling Spiders. 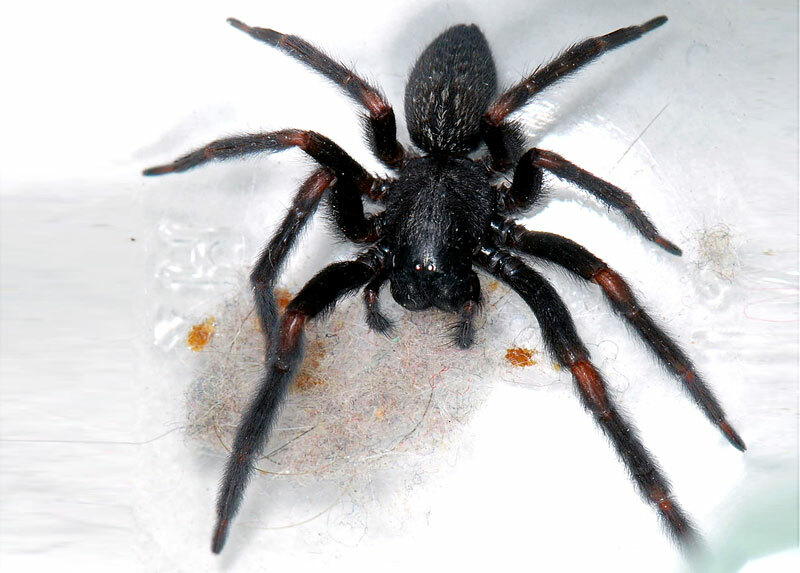 The most common Newcastle spiders are the White Tail and Redbacks and are found in subfloors and dry areas. Equipment and furniture are also common hiding places for them. White Tail spiders like to feed on common black house spiders and can be dangerous, which means you should try to keep your house spider-free to avoid feeding white-tails and supporting their breeding.